How long does the smoothing therapy last? Kashmir Keratin Smoothing Therapy generally lasts 6-8 months depending on hair texture. This is substantially longer than other keratin treatments currently on the market. 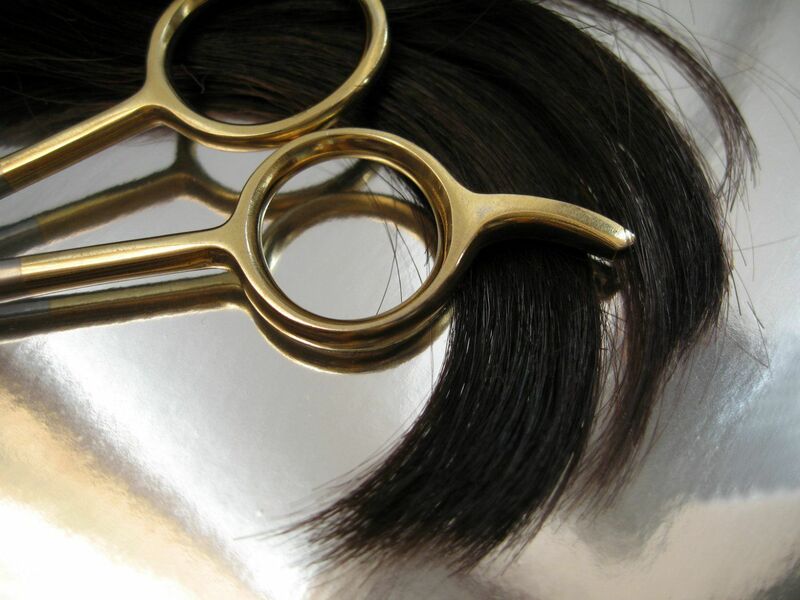 Keratin is an extremely strong protein that is a major component in hair, skin and nails. The majority of hair structure, about 88%, is composed of keratin. Therefore, it is important that the hair care products we use contain this naturally forming protein. Most of the keratin that comprises hair is dead matter. Hair, skin, and nails are all formed from dead cells that the body sheds as new cells push up from underneath. Regular use of Kashmir Keratin System maintains the reproduction of dead cells, which serves as an insulating layer to protect the delicate new tissue below them. This allows damaged cells to be repaired, so that hair remains healthy and resilient. How is Kashmir Keratin System different from other keratin smoothing systems? Kashmir Keratin System uses keratin in its most minuscule form. By developing a unique technology that uses keratin capsules, minute keratin proteins are absorbed deep into the hair shaft, restoring damaged cells and producing stronger, healthier hair. Kashmir Keratin System products are environmentally and animal friendly. There is no testing performed on animals. The products are sulphate and paraben-free. Can the products be used on chemically treated hair? Kashmir Keratin System products can be used on chemically treated hair. The products have a remarkable effect on damaged, over processed hair. Regular use of Kashmir Keratin System makes hair shiny, smooth and manageable. Can hair be curled after product use? Styling hair is a cinch with Kashmir Keratin . Hair doesn't become stiff as it can with other treatments. With Kashmir Keratin , hair is flexible and soft. Blow dryers, flat irons and curling irons can all be used to produce the exact style desired. Can hair be colored after product use? Regular use of Kashmir Keratin makes coloring hair an entirely new experience. Due to its restorative nature, hair will no longer appear dry and damaged after coloring. Those days are over. Hair will appear vibrant, shiny and soft. Everyday will be a good hair day! How long do I have to wait before washing hair? One of the biggest benefits of using Kashmir Keratin is it's fast-acting results. The straightening process takes less than two hours and hair can be washed within an hour of use. The advanced technology of this line of products surpasses any other keratin treatment currently available. There is no longer the fear of getting hair wet after treatment. With Kashmir Keratin , results are immediate and maintenance is a breeze.